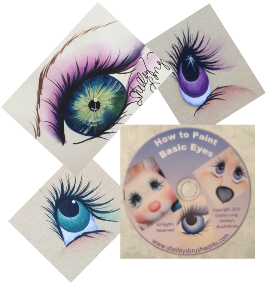 Learn How to Paint beautiful Eyes! In this 72 minute video you will learn Shelley's 10 step method for painting beautiful eyes, as well as her method for painting lashes, how to corner load shade, the do's and don'ts and many more helpful tips including tip on painting skin. Available on DVD & Streaming Video! "How To" Packets - These packets focus on the technique rather than on a project. "Project" Packets - These packets focus on the project. Each project packet contains the material list and detailed instructions for completing specific pieces. Learning Center here on Shelley's Brushworks. Follow the Painting Tips Blog in the learning center to find tips on techniques, projects and even supplies and feel free to comment or ask questions on the​Q&A page and and get answers. Working with Colors For Earth Glass enamels? This palette kit will make your experience so much more convenient! 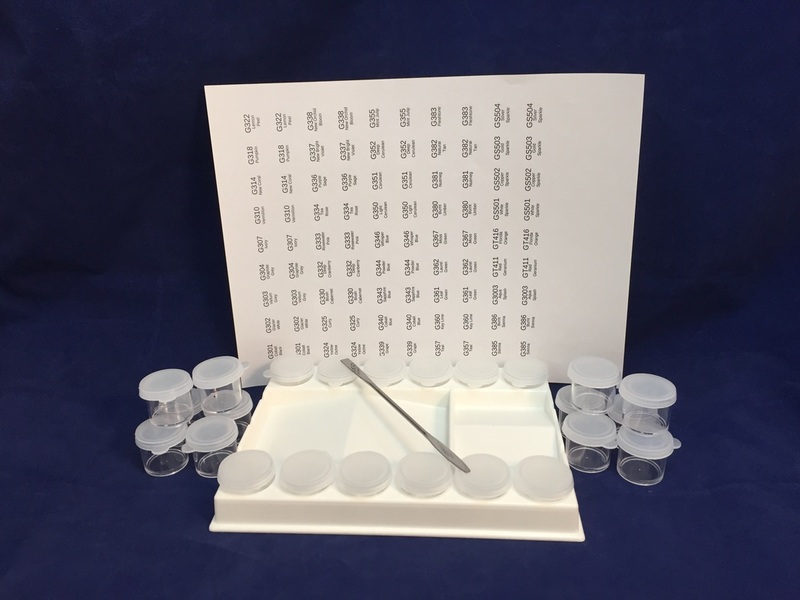 Save almost 25% with the kit rather than buying individually with an added Bonus, Preprinted labels! 1 spatula perfect sized for spooning and mixing powdered enamels. "How To Sponge Beautiful Backgrounds"
Learning to paint with other products like PaintStiks & Translucents gives you the versatility and freedom to correct errors unlike any other medium while getting beautiful color and flawless blending. Clouds never looked so good! Learning to use your acrylic products in a whole new way, with Wet brushing, and various other techniques like sponging, Corner Loading, Crackling and more! 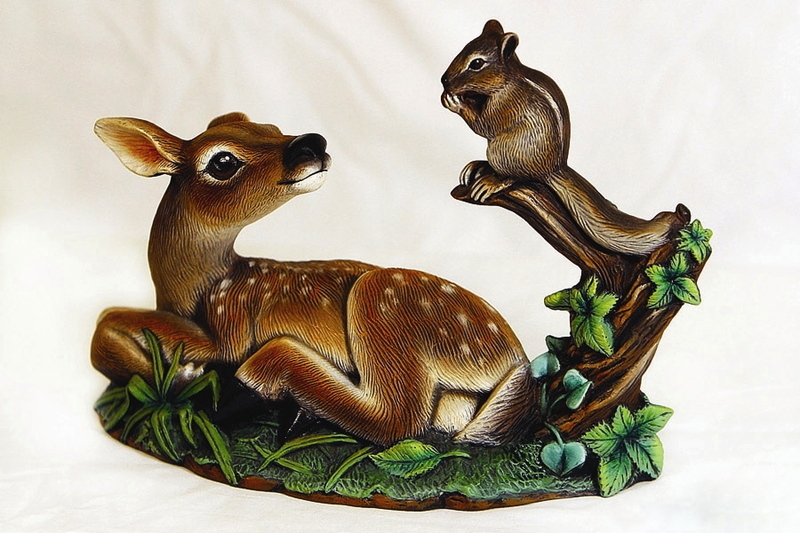 Complete your piece with Eyes that come alive that you painted yourself! Learn to paint beautiful flowers, leaves, landscapes, endearing characters, critters and holiday scenes using Donna Dewberry's One Stroke Method. Learn to create pieces from patterns you love or create own and design with glazes, underglazes, dimesional paints and piping clays. Make gifts that can used with food and in the oven! Learn to paint amazing handmade gifts for your family and friends and enjoy decorating your own home each season with things you made and can proudly display! on Facebook for instant access to projects pictures, product announcements and more tips!